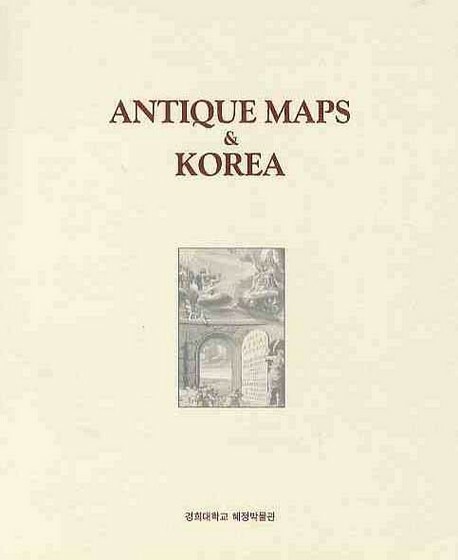 Produktinformationen "Antique Maps of Korea"
Published by Kyung Hee University’s Hyejung Museum to broaden understanding about ancient maps, this is a catalog of the first permanent exhibition of old maps of Korea. It shows changes in the outline of Korea and place names of old maps from Western sources. The materials on permanent display at Hyejung Museum include 70 noteworthy maps with historical value that are described in the catalog. Weiterführende Links zu "Antique Maps of Korea"
Unser Kommentar zu "Antique Maps of Korea"
Kundenbewertungen für "Antique Maps of Korea"